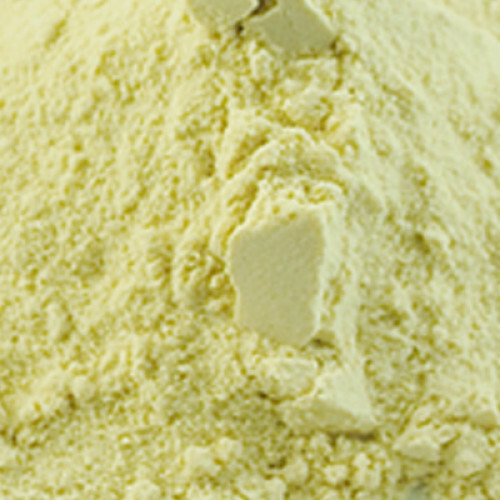 Guava Powder Extract Guava is revered for both its vitamin content and its ability to slow the signs of ageing. This is because Guava is very rich in Vitamin A, B and C, and it helps prevent day to day wear & tear of the skin. It can also be added to hair care products as a natural source of fibre.